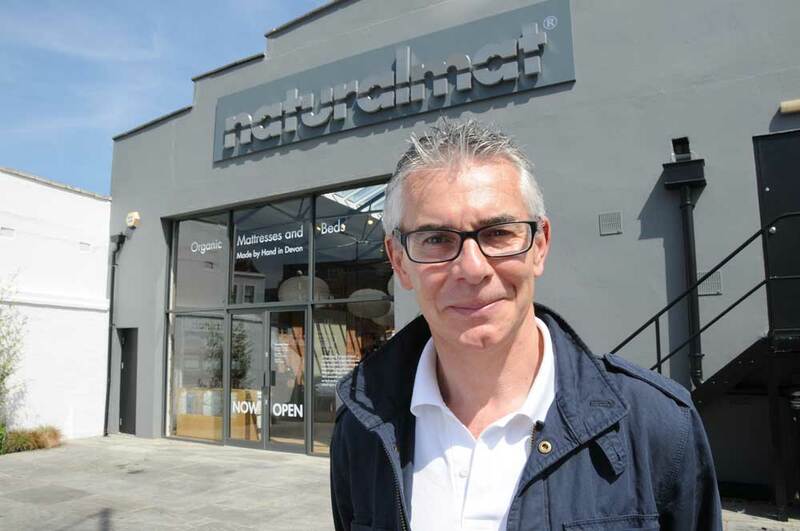 Before Mark Tremlett opened the Naturalmat showroom in Paddenswick Road, he thought long and hard about the store experience. 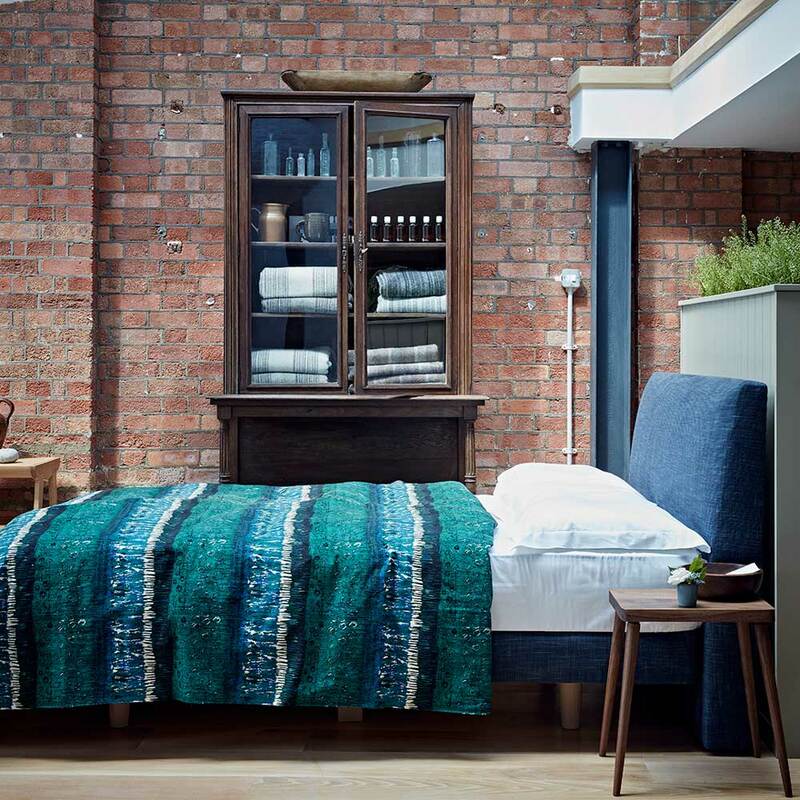 ‘Choosing a bed in a huge, brightly lit showroom with people staring at you is intimidating,’ he says. ‘The temptation is to jump on a bed, then jump straight off again. That’s no way to make such a major purchase. 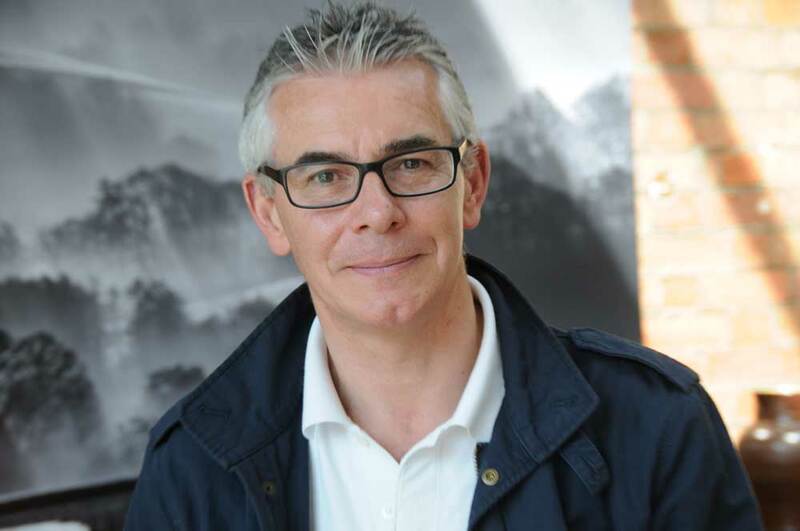 Mark and co-owner Peter Tindall have piloted Naturalmat through four incarnations. 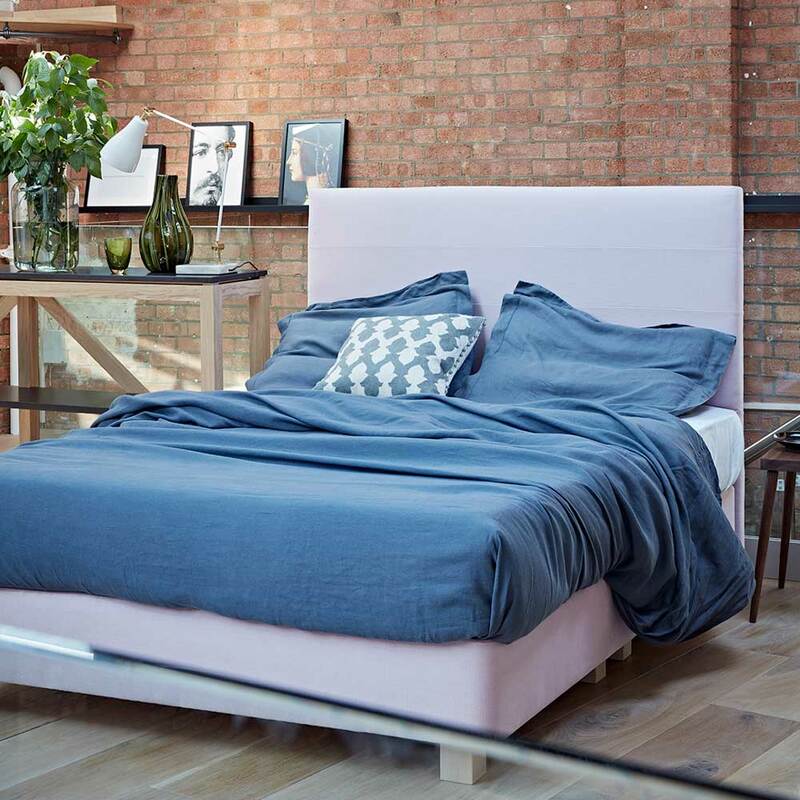 The company was founded to make top quality mattresses for boats. ‘Our signature “natural and organic” approach came from the fact that we needed breathable, self-ventilating materials to combat the perrenial conditions of damp and condensation on yachts,’ he explains. 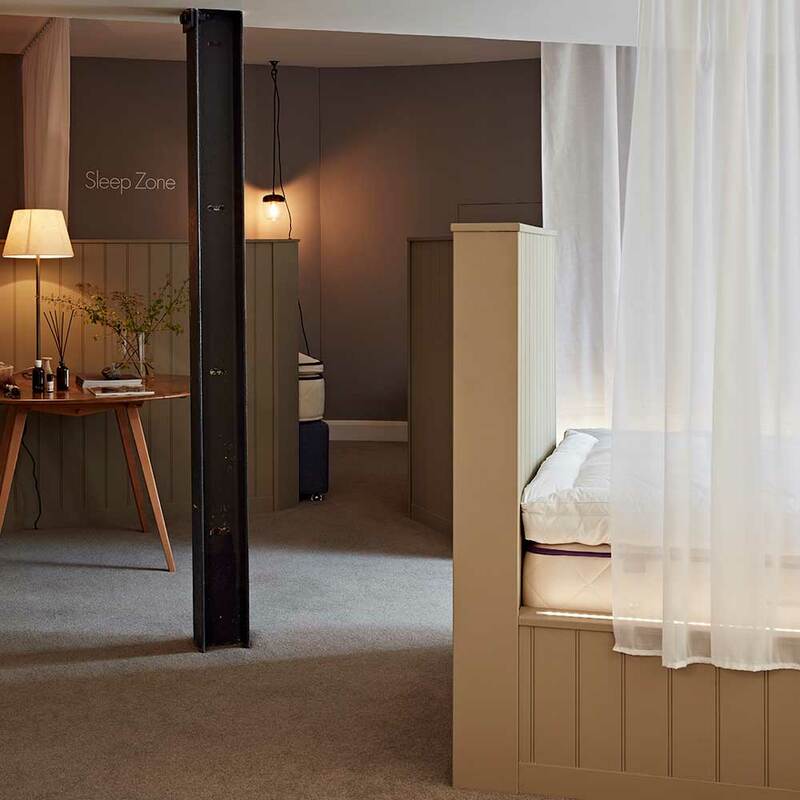 The birth of Mark’s first child inspired him create an entirely natural baby mattress and a meeting with ex-Dragon Simon Woodroffe heralded a move into eco-mattresses for hotels. 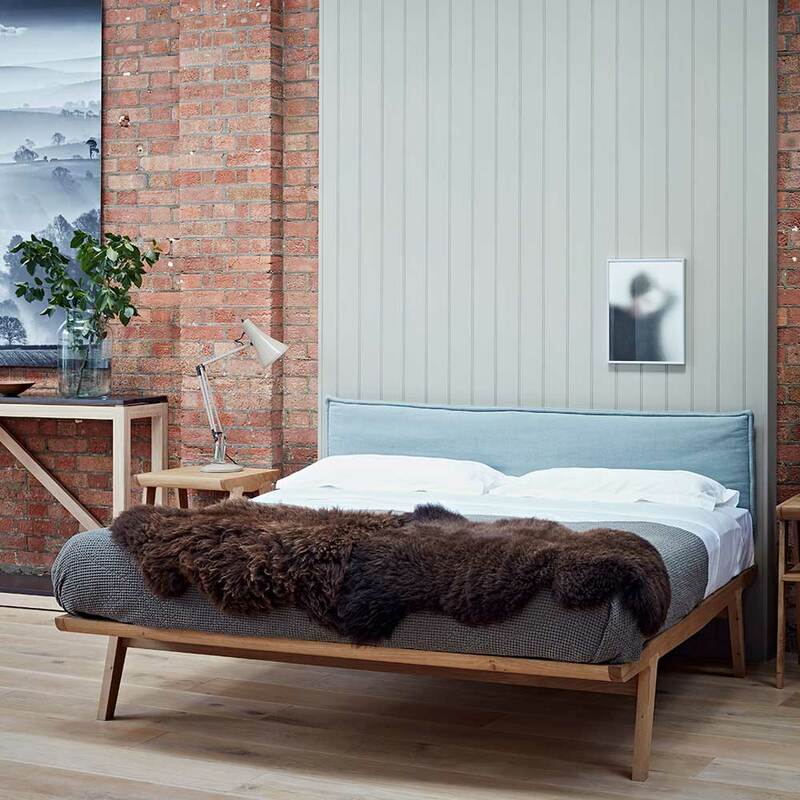 Whatever the sector, Naturalmat’s core principals have remained the same: using natural materials and handmade products to deliver a good night’s rest. 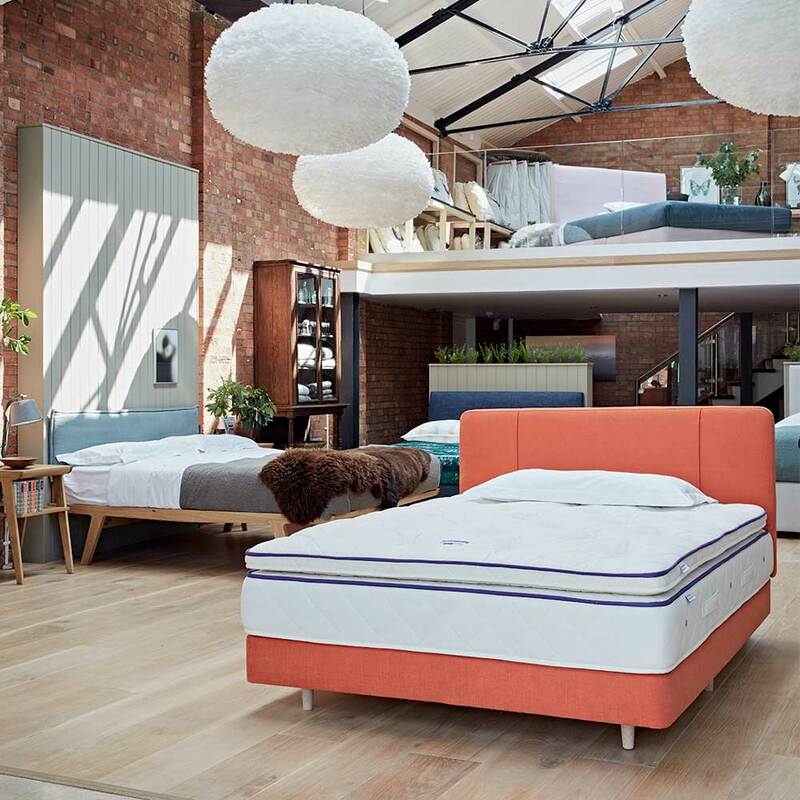 Whether you like soft and springy or reassuringly firm, you’re sure to find the perfect mattress.